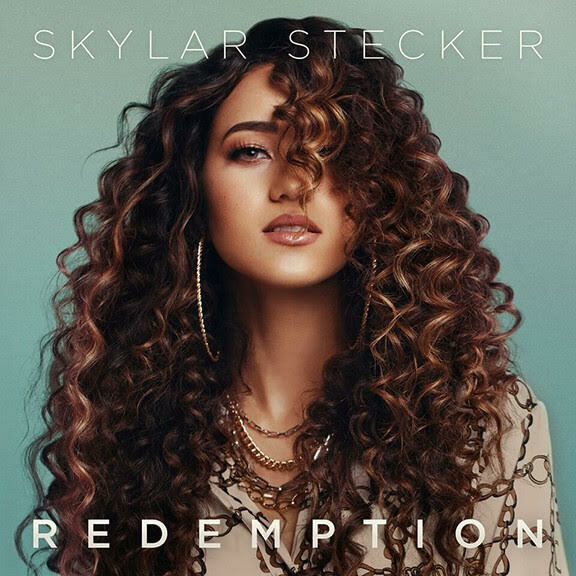 This week Pop/R&B star Skylar Stecker exclusively premiered the music video for the title track to her upcoming album Redemption with People Magazine. Today she announces to fans and the music industry that her album will be available in stores and online on March 15, 2019. The album is available for pre-order now. The album’s title track “Redemption” is the follow-up single to her previous two releases, “Let It Pour,” a sultry breathy powerful record that showcases her vocal range and “Don’t Test Me,” a perfect R&B performance complete with amazing vocal runs and an angelic harmony.